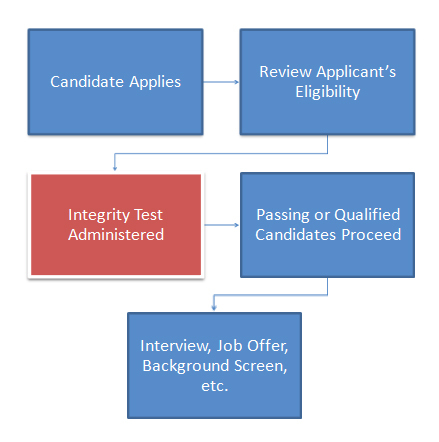 The test is easy to administer and can be done stand-alone or integrated into applicant tracking systems. In either case, applicant results are immediate and can be reviewed at any time by authorized personnel via the Merchants Information Solutions’ secure online management console. We provide you with training on every aspect of administering the test, which virtually every customer has found straightforward and easy to do.